Increased prevalence of Hepatitis B, particularly among infants, has generated demand for improved diagnostics systems. 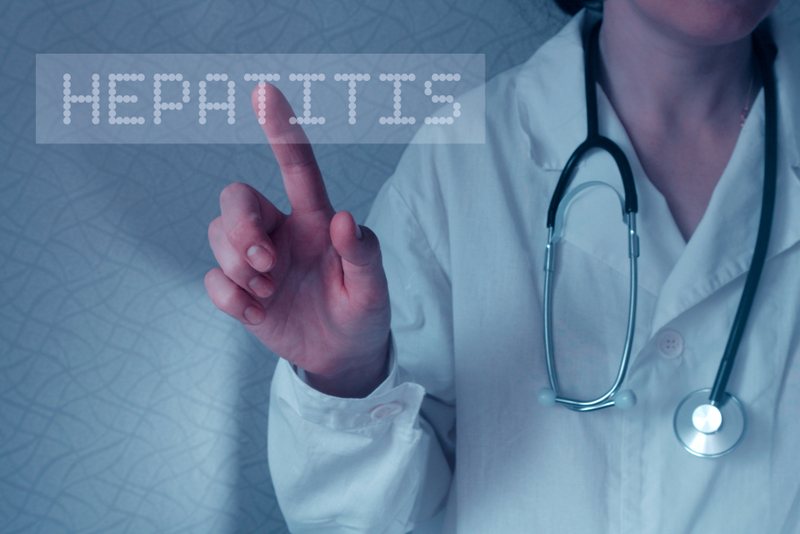 Hepatitis B is a fairly common, potentially fatal disease that affects the human liver. Growing population density, and favorable efforts by governments and research organizations, is creating greater awareness about the importance of early diagnosis of the condition. Processes such as point of care diagnostics are anticipated to grow rapidly in the near future, particularly in developing nations. With improved quality of results and better affordability point of care (POC) tests for hepatitis B have become common for the treatment of patients from all income groups. These systems make use of immunoassays for quantitative and qualitative analysis of infection markers such as antigens, antibodies, and pathogen nucleic acid, through samples of blood, plasma, or serum. As per a recent study by Future Market Insights on the global hepatitis B diagnostic tests market, POC tests have found widespread adoption in various healthcare sections such as emergency rooms, ICU, outpatient clinics, medical labs, for immediate results, eliminating the need for the patient to make follow-up visits to the doctor. In addition certain manufacturers even have produced POC tests for home use and self-testing, thereby reducing the durations of hospital stays. Dried blood spot (DBS) tests are a safe way to negate the hazardous nature of hepatitis B samples, prior to detection and analysis, for large scale screening, monitoring, diagnosis and treatment of the diseases. The method has gained popularity in developing countries, owing to the difficulty of access to a laboratory with the right equipment for virological tests, particularly in rural areas, where a large percentage of a nation’s population resides. As per the WHO, hepatitis B affected DNA can be identified and analyzed using DBS with samples of whole blood, and with the detection of HBsAg, low to medium levels of evidence for hepatitis B infection can be achieved. The growing incidences of serologically negative HBV infections, coupled with the discovery of diagnostic escape mutations in the past decade have driven the use of nucleic acid based methods of diagnostics, which are used to supplement the results of sero-diagnostic and alternative assays. With the aim of increasing the sensitivity of HBV assays, molecular biology researchers have developed a variety of techniques such as direct detection, which make use of probes, for a simplified analysis procedure. Indirect detection, although more complex provides better accuracy through the use of in-vitro amplification for the detection of as many as 10 templates. This method allows detection through polymerase chain reaction, loop mediated isothermal amplification (LAMP), Rolling Circle Amplification (RCA), and nucleic acid sequence based amplification (NASBA) among others, which offer manufacturers the opportunity to build on microarray and biosensor applications. Hepatitis B diagnostics are undergoing major change, and the Hep B diagnostic test market is transforming along with them. There’s lots of transformation to expect in the future.